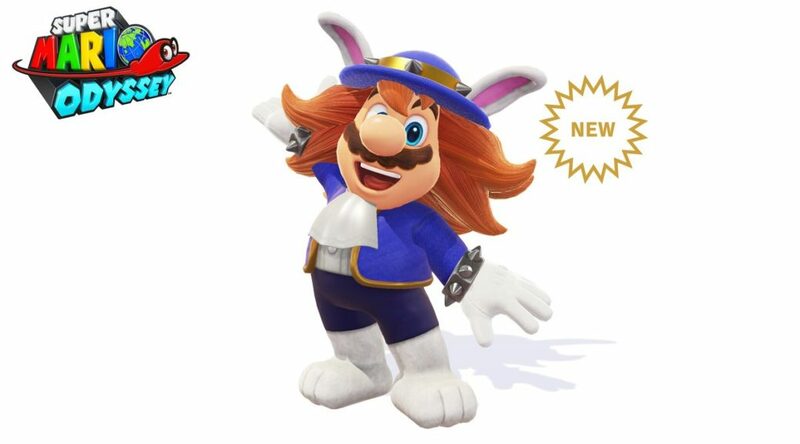 Nintendo has unlocked the Spewart costume in Super Mario Odyssey today. Spewart is one of the Broodals you’ll encounter on your journey in Super Mario Odyssey. Upon completing the game’s story, you’ll be able to purchase the Spewart costume from the costume shop.